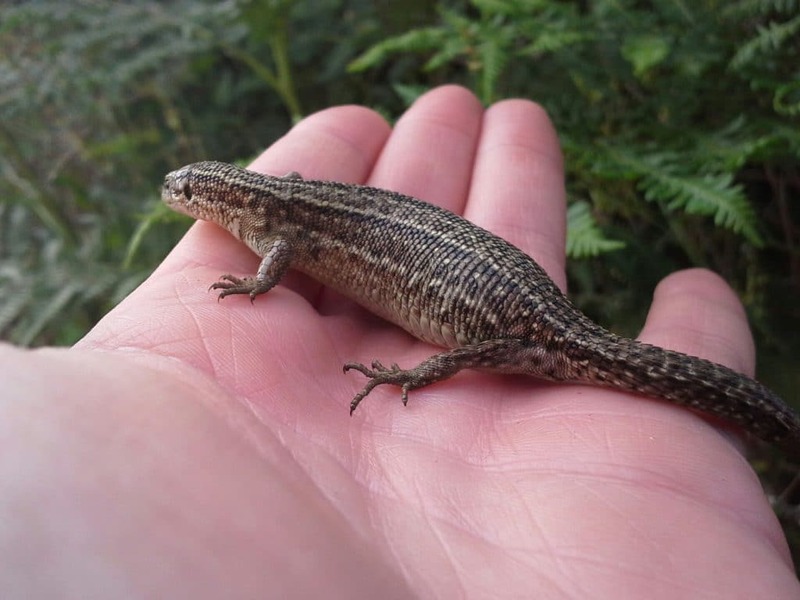 Kier needed a team of ecologists to help them meet their legal and policy obligations in delivering this road scheme, whilst ensuring that ecological mitigation was undertaken successfully. 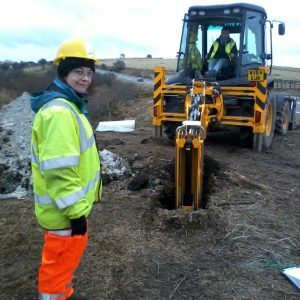 CEC were invited to join Kier Infrastructure’s project team for the construction of the A30 section, on the strength of our track record in delivering similar projects, our local knowledge of ecology and our connections with Cornwall Wildlife Trust. The project was a ‘Design and Build’, which presented particular challenges in terms of design changes during construction, which resulted in the need to change ecological mitigation. CEC’s experience of working on projects with similar issues (e.g. 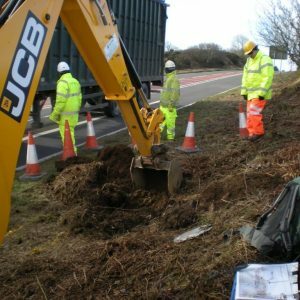 dormouse licensing and Japanese knotweed), meant that we were able to respond quickly and decisively to design changes and to come up with solutions that were achievable within available timescales. We successfully obtained several licence modifications for work affecting the dormouse habitat a timely manner, providing Natural England (NE) with clear information on the changes, new mitigation proposals and subsequent residual impacts, so that NE were confident to issue the modified licences. CEC also obtained two badger licences (one for sett closure, the other for disturbance) and carried out sett closure within available timescales. 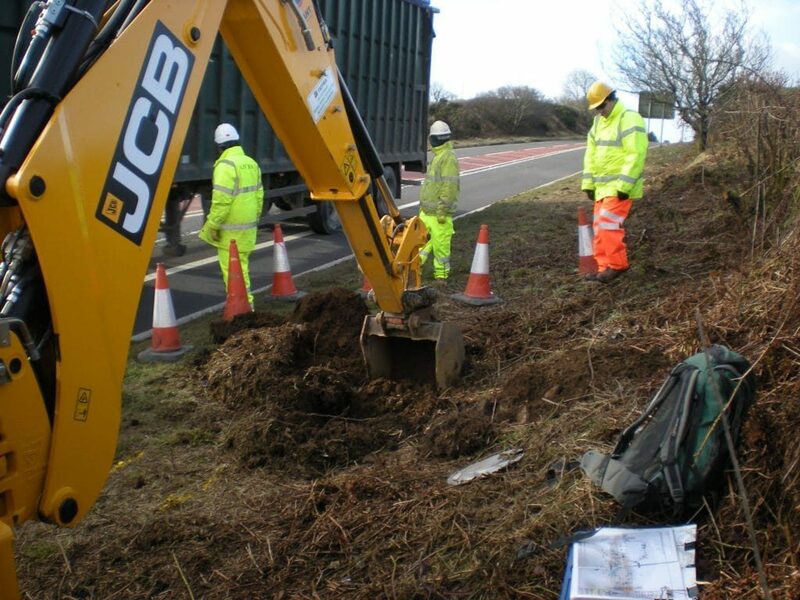 We liaised closely with Kier on methodologies for dealing with Japanese knotweed, for which limited information had been available prior to construction, ensuring that most of the material could be kept within the site, thereby reducing costs compared to all material being disposed of off -site. 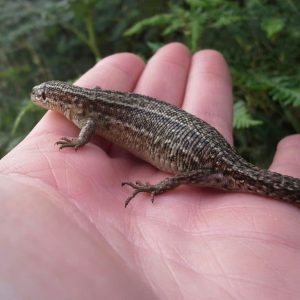 In addition to this, CEC provided ecological watching brief for birds and reptiles where works affected suitable areas of habitat. CEC maintained strong communication with Kier throughout their 18 month involvement on the project, ensuring that frank and open dialogue was maintained, which helped to ensure that any emerging issues could be dealt with in a timely manner. 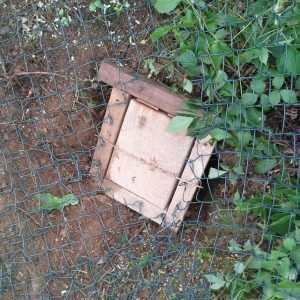 CEC are now undertaking some monitoring work of the scheme, including monitoring dormouse boxes which were installed as part of the mitigation. 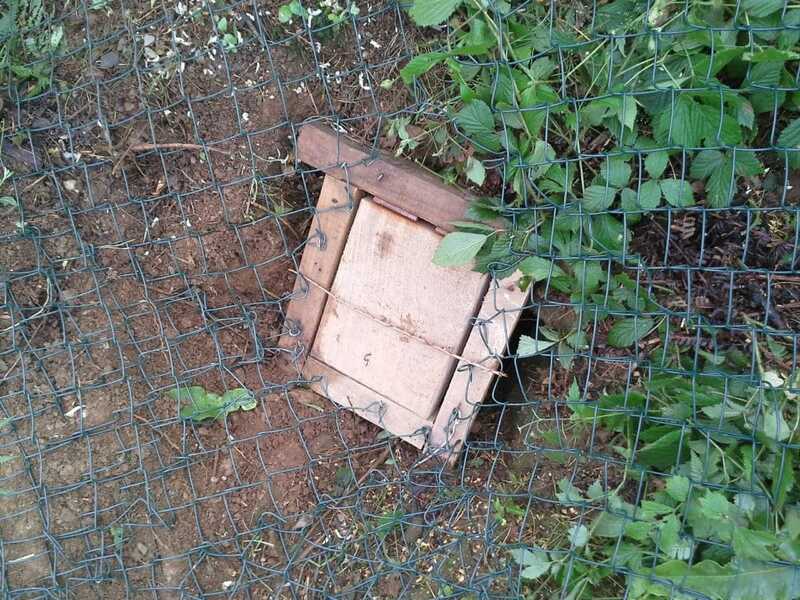 During further survey work, several dormouse nests were found in the new dormouse boxes, just beyond the scheme extents, showing that dormice are still present in the area after construction. 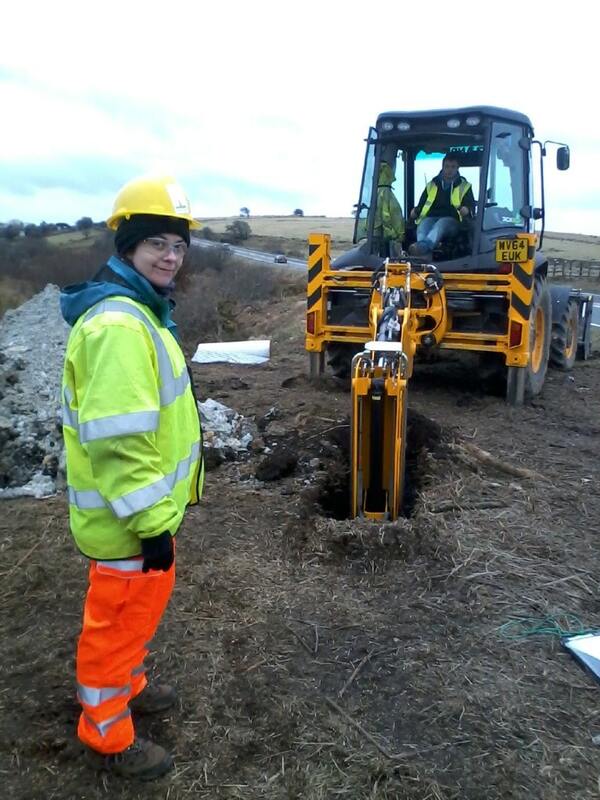 Jenny and her team of ecologists at CEC proved to be a very proactive and collaborative part of the overall site team, providing great communication and expertise throughout the project. They were key to the success of the project which was located in some highly ecologically sensitive areas, and provided the assurance to the construction team that work was being managed in an ecologically considerate way, and in full compliance with the regulations.